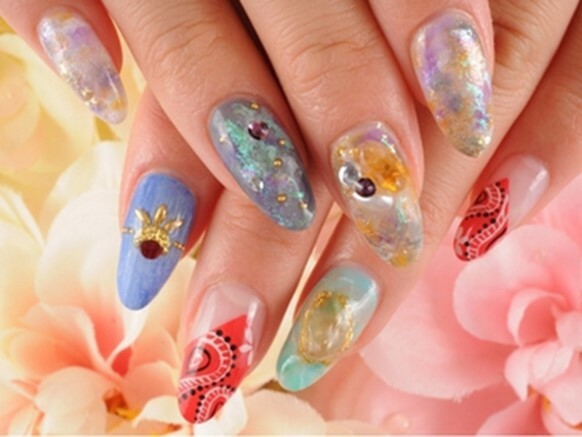 The census is in and the powers that be are saying that gemstones are the trend for nails this summer. 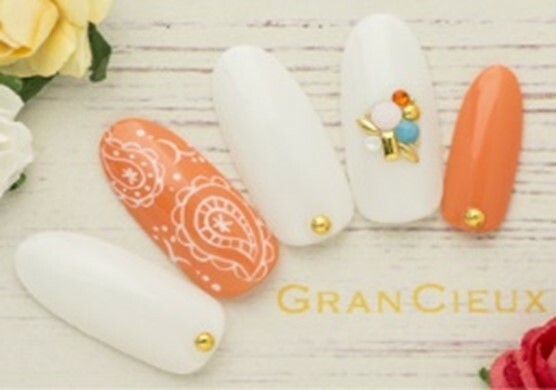 So for the year’s warmest season, expect to see women on the streets of Tokyo sporting some bling on their hands. And I’m not talking about rings. A lot of women are also looking towards stones that match their gemstone or have healing powers. So if you’re all about that positive energy, then is a trend to get into. Have you ever wanted to become one with the sea? Ever dreamt of becoming a mermaid? 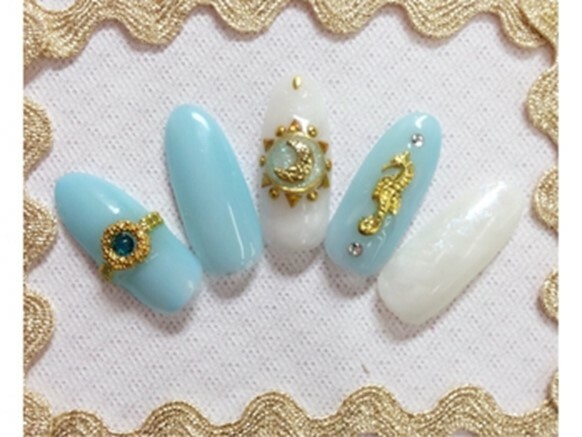 To complete the mermaid look, here are some nails to match. Thinking of summer, what colours come to mind? Pink, orange, yellow; lots of warm and vibrant colors? 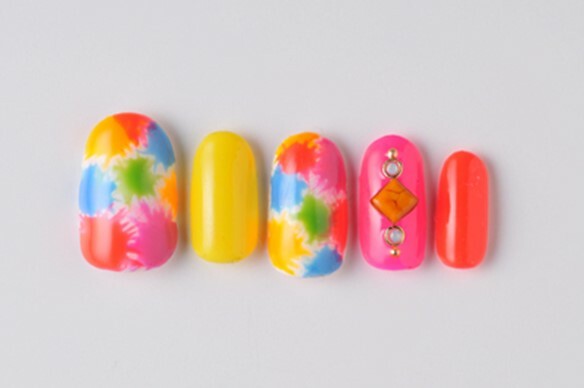 So why not get nails that just scream, “pop of colour”. 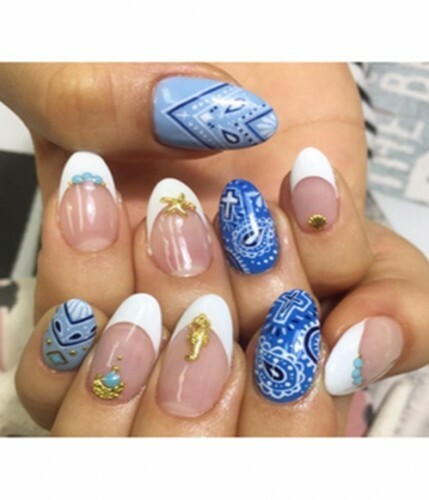 Another mini trend that I have seen is the use of the paisley pattern (bandana nails) on nails. Particularly summer nails. Different from the overdone ‘tribal’ pattern that has taken over in the past few years. One could try switching it up with a pattern that’s commonly seen on bandanas today. Below are the various ways that I’ve seen different salons mix and match the pattern in their overall summer aesthetic. Another favourite summer activity for many is the watching of the stars and the night sky while camping. So why not include some nails that inspire a similar feeling. 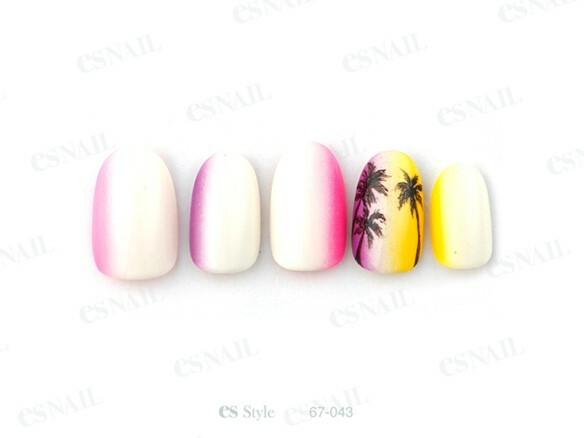 Another common motif of summer nail art, palm trees. Whether you’re down at the beach or relaxing at a resort, this tropical tree is bound to be near. 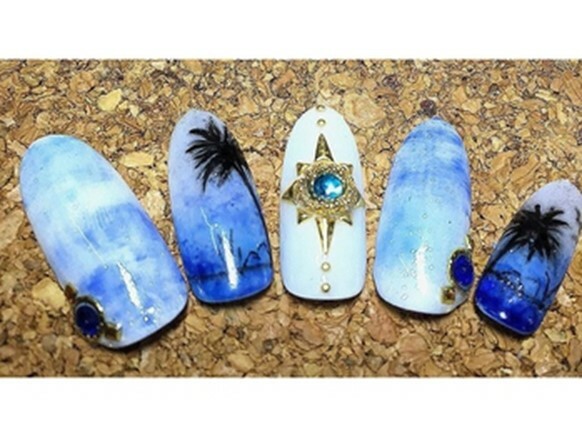 So it’s not far fetch to see various nail designs incorporate the tree into their look. So What do you all think? 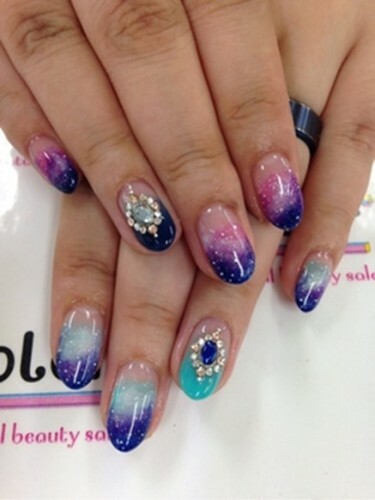 Have any of these nails inspired you? 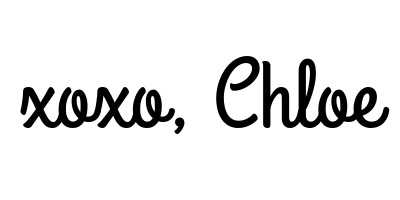 Are there any styles that you’ve found that are perfect for the summer? 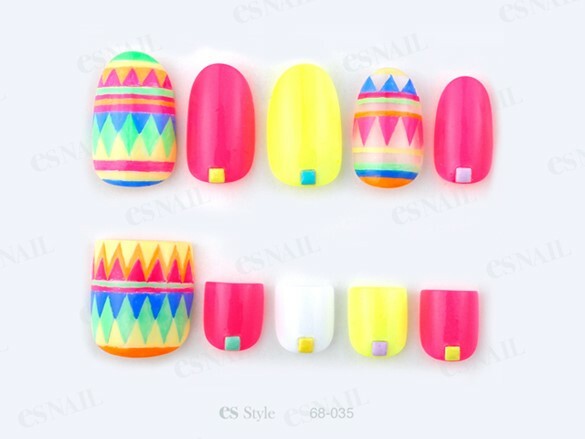 You can leave all your thoughts and opinions about summer nail art below. Expect to see nail art posts for both autumn and winter nails.